In 2014 Staunton, there are opportunities to learn about the African American Heritage at the Frontier Culture Museum by touring the West African Farm exhibit from where many of the early slaves had come. 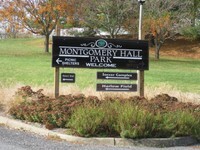 There is a large and popular African-American Festival in the fall each year, the largest in western Virginia. Today about 12% of Staunton’s population is African American. 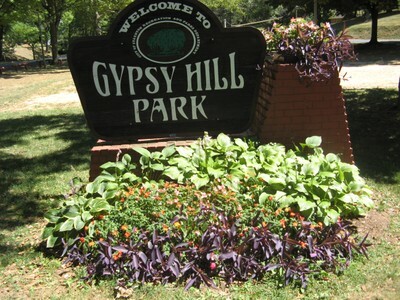 This entry was posted in Uncategorized, USA and tagged blogging, culture, Gypsy Hill Park, history, Montgomery Hall Park, segregation, slavery, Staunton Virginia. Bookmark the permalink.